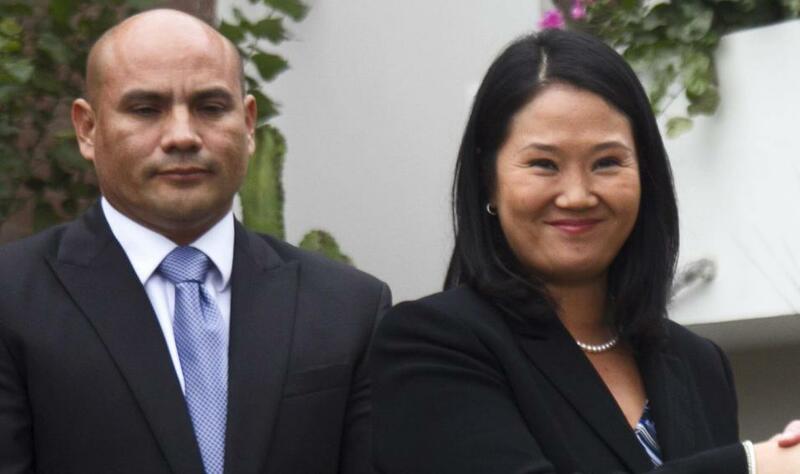 The dismissal of a prominent journalist for paying a high-profile fugitive for interviews has prompted accusations of intimidation in Peru’s government. 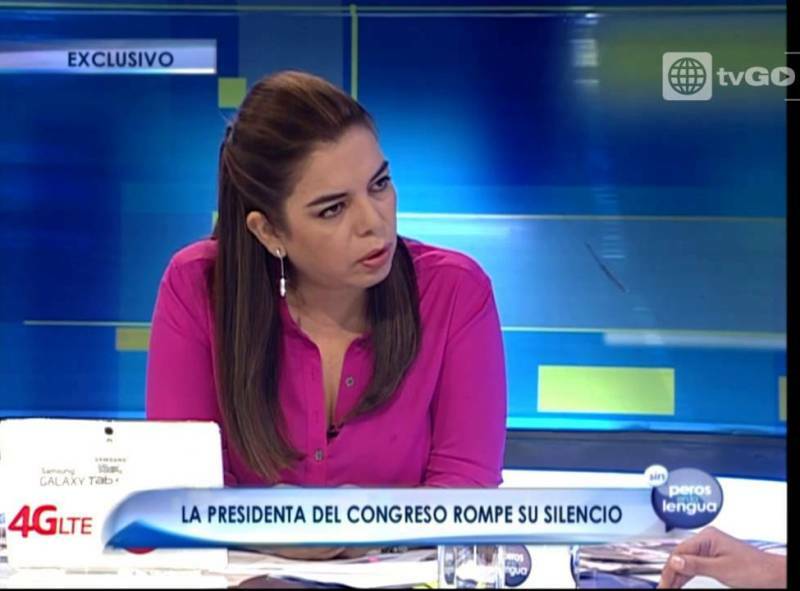 Last week Peru’s most prominent media company Grupo El Comercio requested the resignation of journalist Milagros Leiva, who hosted television programs “No Culpes a la Noche” and “Sin Peros en la Lengua,” after she admitted to paying $30,000 for interviews with Martin Belaunde when he was a fugitive in Bolivia. 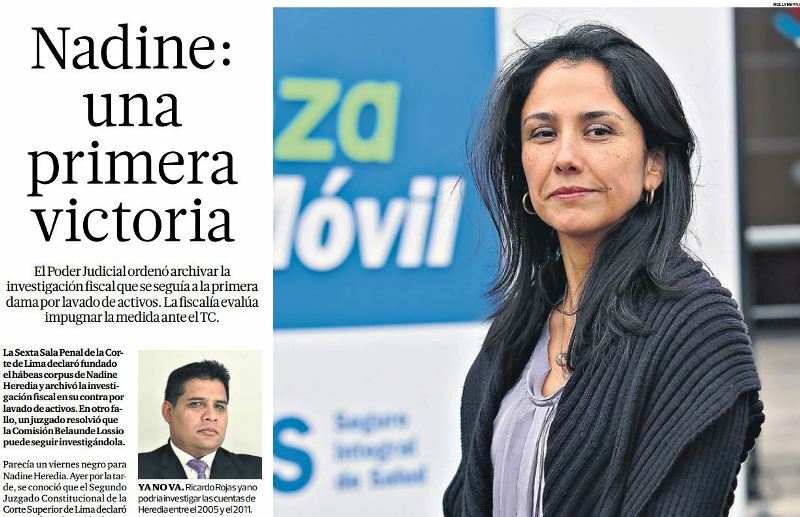 Leiva claims the government pressured Grupo El Comercio for her resignation because Leiva’s reporting had been particularly damaging to first lady Nadine Heredia. She says she paid Belaunde for documents which incriminate Nationalist Party leaders. Leiva visited Bolivia four times while Belaunde was under house arrest. Belaunde later escaped Bolivian custody before being extradited to Peru. Bolivian prosecutors are evaluating whether or not to seek charges against Leiva for aiding and abetting a fugitive. 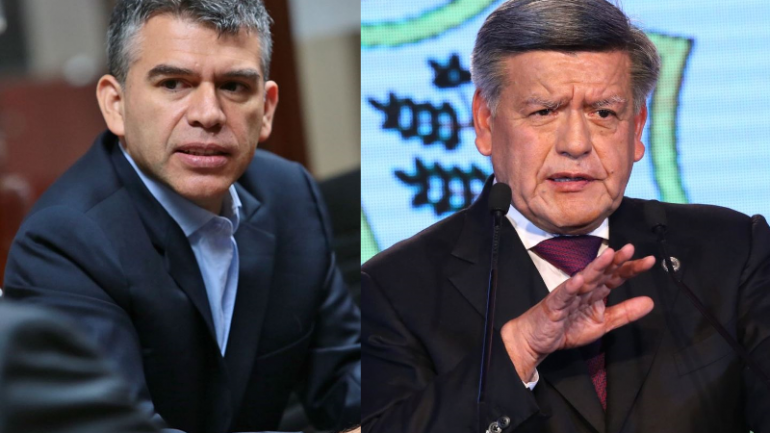 Peruvian corruption investigator Joel Segura has formally requested all related documents from his Bolivian counterparts for his own review of whether Leiva committed a crime. 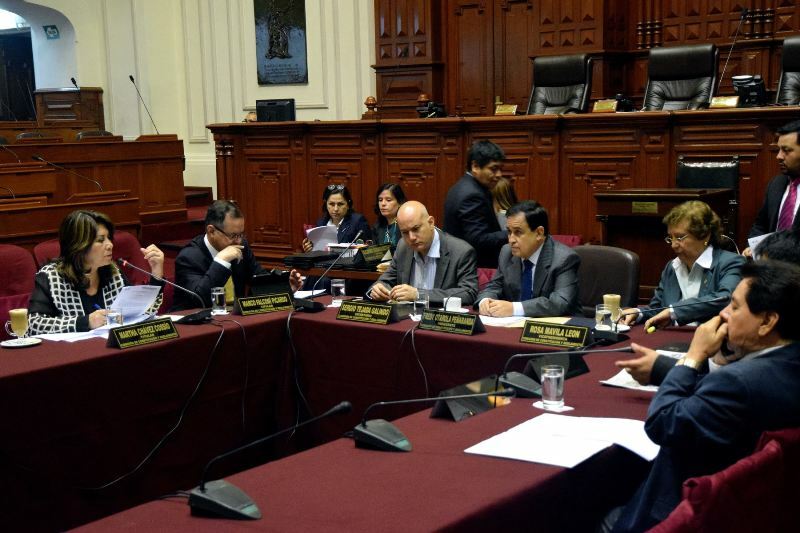 Ruling party congressmen dismiss the idea that the government played a role in Leiva’s dismissal. 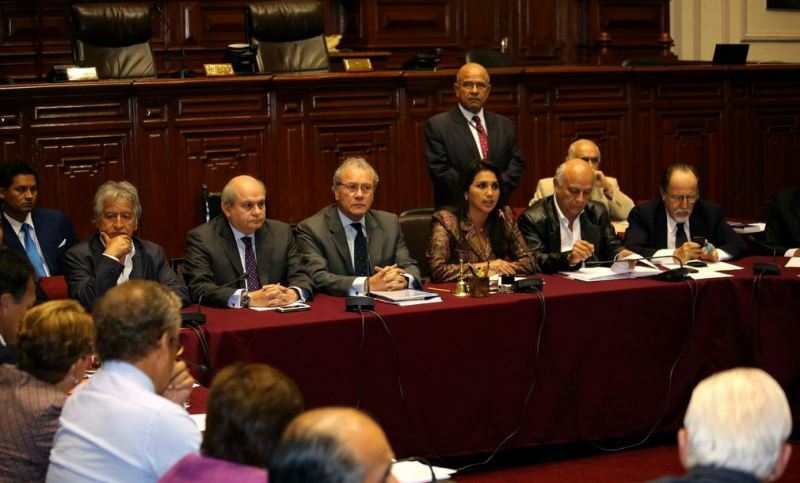 Leiva maintains that the documents she obtained from Belaunde will exonerate her and bring down the government of President Ollanta Humala.